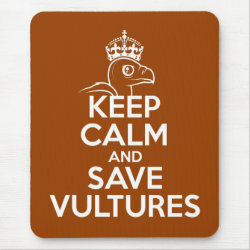 Vultures around the world play an important role in the environment and their declines need to be reversed. 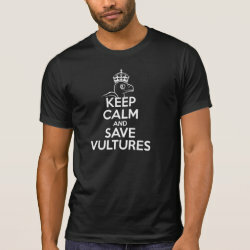 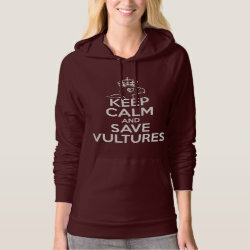 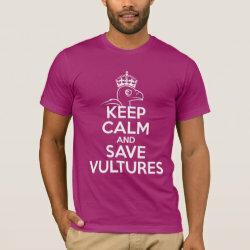 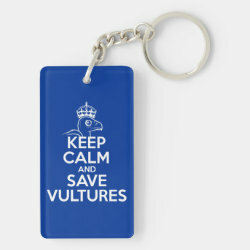 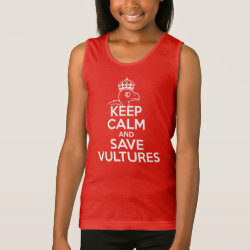 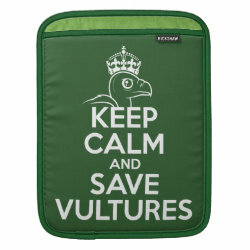 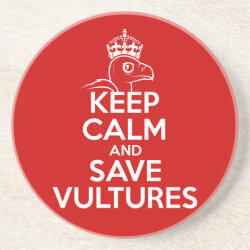 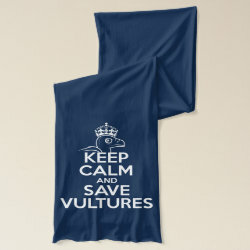 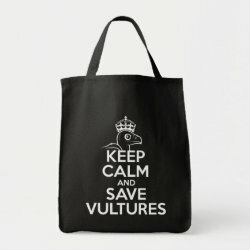 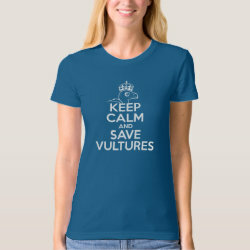 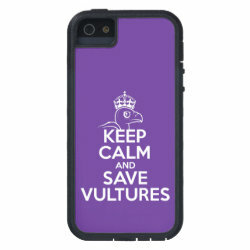 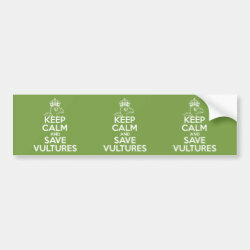 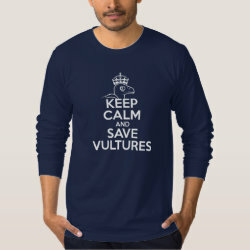 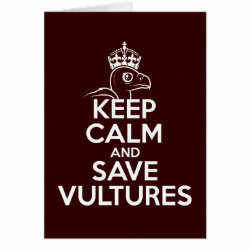 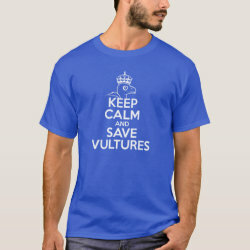 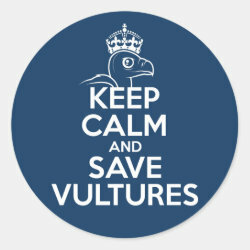 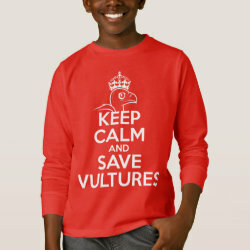 This Keep Calm spoof design reads Keep Calm and Save Vultures. 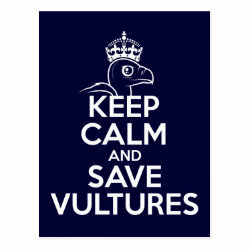 The profile of a cartoon Birdorable old world vulture wears a crown at the top of the text design.